This sauce is delicious with all kinds of things! Shrimp, chicken, sausages….there is no end to its uses!! Plus it is quick and easy to whip up in no time! Remoulade originated from France, But has been common in Scandinavia since the he end of the 19th century at least. 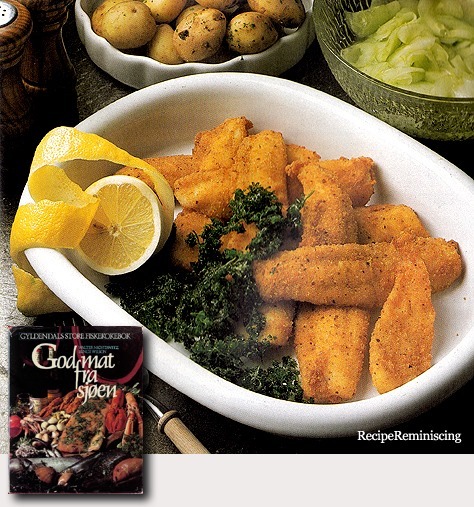 It is particularly nice with deep fried plaice together with cucumber salad and boiled potatoes. Mayonnaise, aioli and remoulade are variations on the same basic recipe. Easy to make and very tasty! 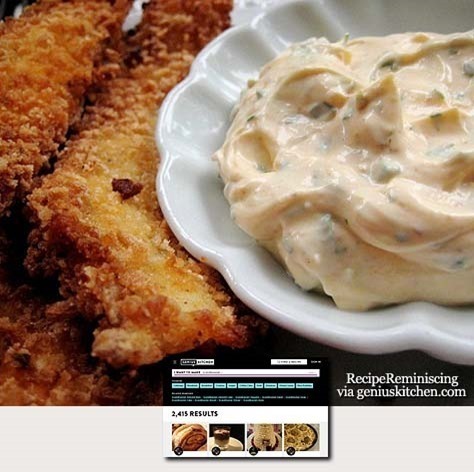 Remoulade provides plenty of flavor and makes this dish extra delicious and filling. 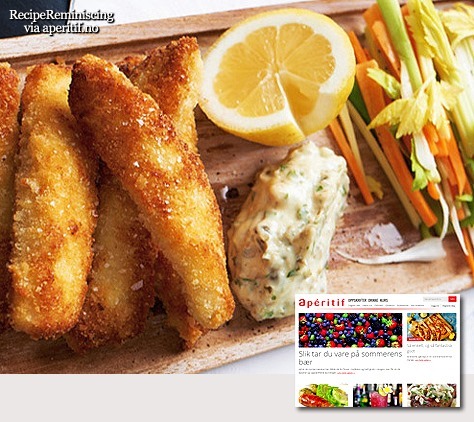 Fish fingers will never be an epithet after you’ve tried this recipe signed success chefs Tom Victor Gausdal and Stian Floer. Everyone wants fish fingers served like this. 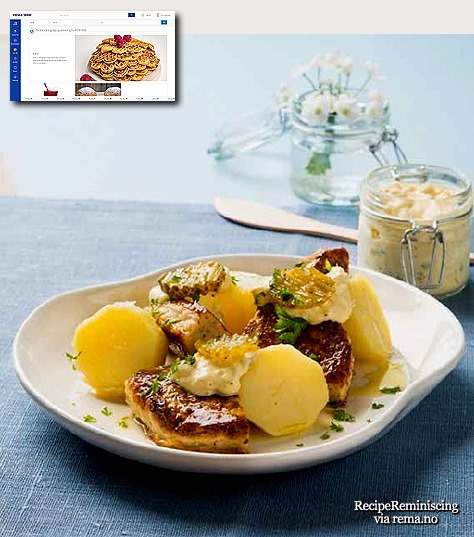 The recipe is taken from the super chefs’ cookbook “Fiskekokeboka” (The Fish Cook Book) which was published in 2012 and was a finalist in “The Best Norwegian cookbook” that year. 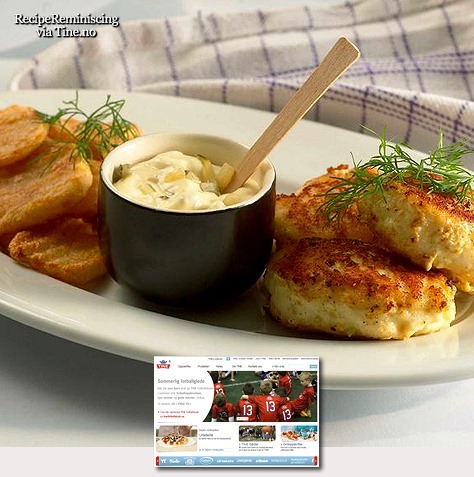 This is a recipe for delicious and fresh tasting Danish fish patties with a quick rémoulade. Tip: This recipe can be made with salmon, trout or saithe, or all three in combination.